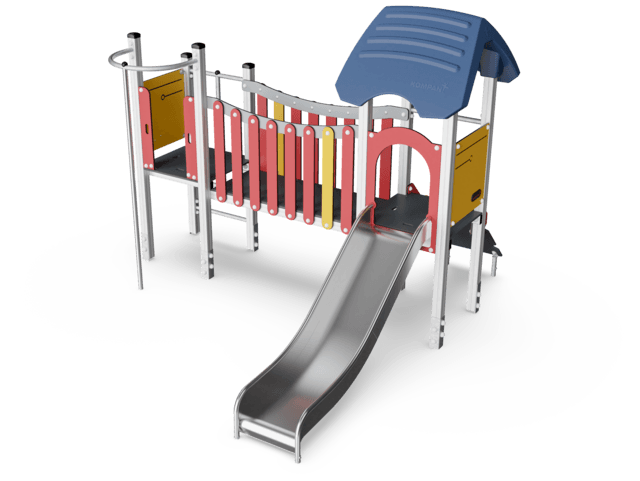 As a fun challenge this multiple two tower play structure can be accessed either by the inclined climbing wall or the sturdy ladder. 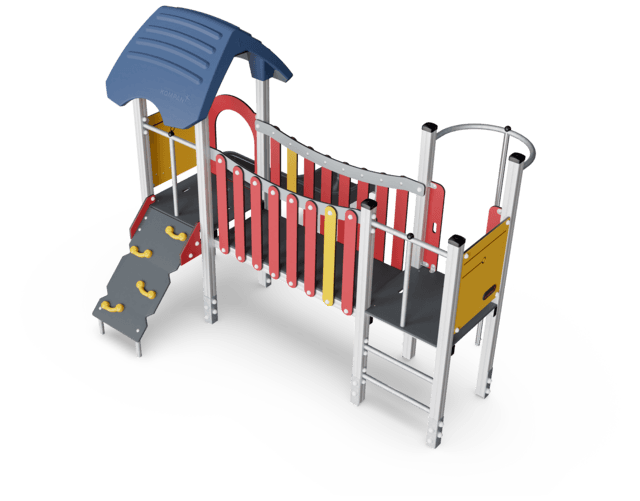 This invites children to choose their own way to reach the top. 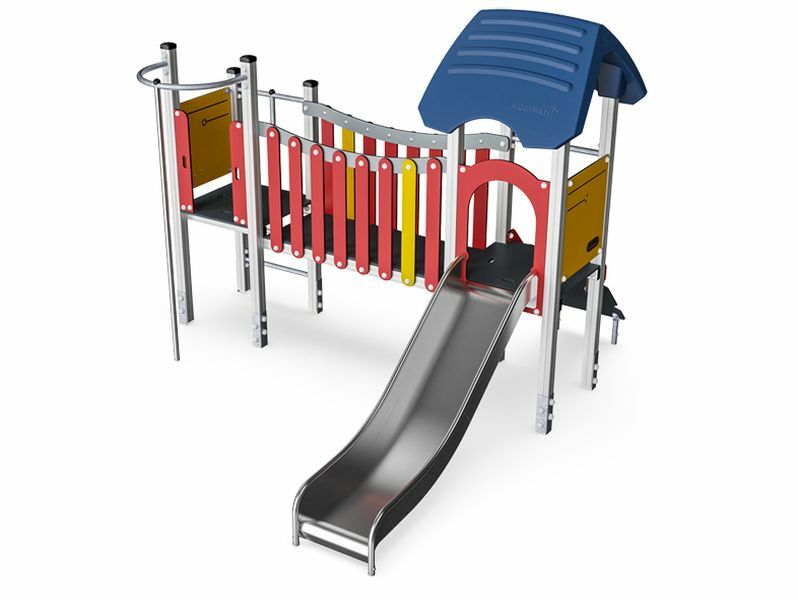 The bridge, challenges the child to get from one side to the other from where the fast egress via the Fireman’s pole or by riding the slide takes the child to the ground.